I do believe that the development of fusion for the future world energy supply is not negotiable. 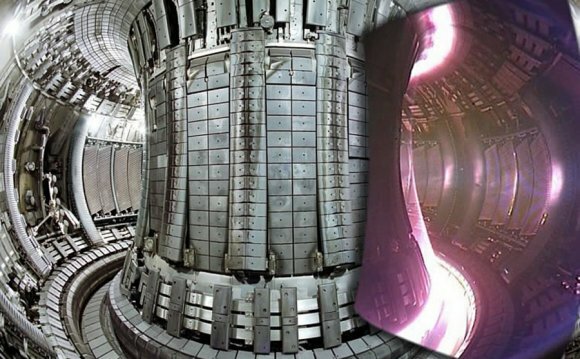 If we want to quit our dependence on burning fossil fuels, which leads to ever-rising CO2 emissions, we have to deliver fusion energy to the grid as soon as we can. Fusion's energetic potential is unparalleled. It is within our grasp to change the energy future of generations to come. And it is the generation that will be professionally active in years to come that I would like to address here. We need you, young engineers and researchers, to establish fusion as a new source of energy. I am convinced that in the future, propelled by the successful construction and operation of ITER, we will see fusion research transition from the laboratory to industrial scale. At that time, highly skilled engineers with a broad range of expertise, in addition to physicists, will be needed to operate ITER and to develop the science and technology required to build fusion power plants. We have therefore compiled a list of educational programs—ranging from summer schools and Master's programs to post-doctoral fellowships—that show the determination of the governments of this world to address the need. So if you are interested in joining us in our quest for fusion energy, please browse through the following pages. Regularly updated, these pages offer you a broad overview of educational incentives in the fusion field.